If you are looking for a new Buick Enclave inventory in Baraboo, then Don Larson Chevrolet Buick GMC is the right place to start your search. This vehicle is complete with state-of-the-art infotainment features, and a spacious, comfortable interior, making it the perfect luxury crossover for your family. Baraboo customers, you can refine your search by trim, price, year, and mileage. It comes with safety features like rear-park assist and Side Blind Zone Alert. With entertainment features like an audio system, Color Touch radio with IntelliLink, AM/FM/SiriusXM radio with CD player 6.5" having diagonal touch-screen display, USB port, and auxiliary input jack, travelling in this vehicle will always be fun. 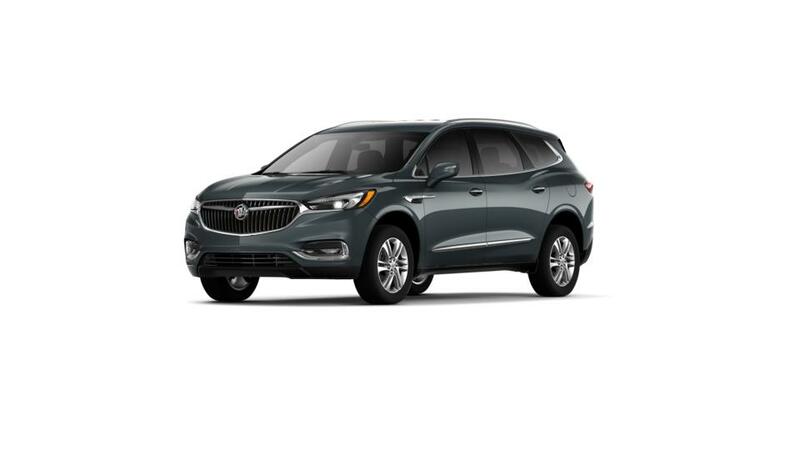 Drop by to test-drive this vehicle and buy one from our new Buick Enclave inventory in Baraboo.